There’s a time and place for highlighter, which is why I always have a cream (RMS Beauty’s Master Mixer) and powder (Charlotte Tilbury’s Filmstar Bronze & Glow) at the ready. These two options have had be covered for quite some time, which is why highlighter in kind of at the bottom of my list when it comes to trying (and buying) new products. 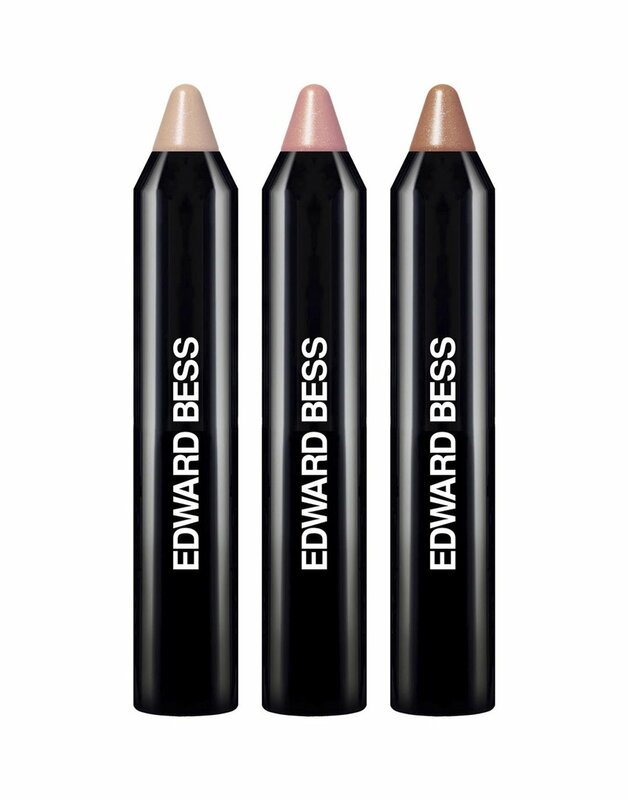 When I subscribed to Porter magazine a few months ago, they sent along an assortment of Edward Bess sticks—and now I can say I use highlighter just about every day, but not in the way you think. The Edward Bess site doesn’t state the names of the shades in the Harmonious Hues Light Stick Trio (which unfortunately the only way to purchase them). The shades online look a bit lighter than the ones I have (see below), but that could just be my computer screen. Regardless, they make it easy to add a bit of polish to my look (even if I’m not going anywhere), and definitely recommend giving them a try! P.S. I also got the Hug and Kiss Lip Color Glide Duo, and I’m loving these as well. Sheer, hydrating and extremely versatile (you can create the illusion of plumper lips by topping the darker shade with the lighter one just in the center of the lips), these have been in heavy rotation as well.